Thinking about moving somewhere else when you retire? Let Musement will help you choose a place. Here are 10 of the world’s best retirement destinations. For those looking for a better quality of life–with temperatures that match along with a solid offering of leisure and cultural activities, health services, and safety–getting older can open the door to new, beautiful, and inexpensive destinations where your pension will work wonders. Living abroad is not just for the young–here are ten of the best places to retire around the world. 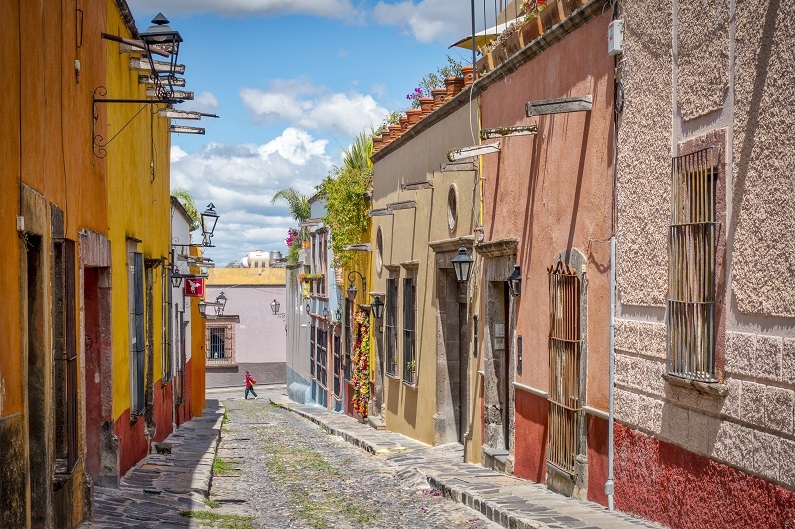 If there is a Mexican destination that seems made to embrace retirees from other countries, it is San Miguel de Allende, a popular spot among North Americans for its close proximity home. While strolling the cobblestone streets of this charming colonial city you will sense that a sense of community is not lacking—you will feel right at home. San Miguel, only four hours from Mexico City, has a mild climate all year round, welcoming locals, a complete calendar of cultural events, and of course, delicious food. We all dream of spending a few days of vacation on the idyllic beaches of the Algarve, but, what if you could move there? Think about it: an unbeatable climate, one of the lowest costs of living in Europe, beautiful landscapes, numerous golf courses, and endless sunset strolls on the beach. It is easy to understand why the Algarve hosts a community of 100,000 retirees, mainly distributed around Faro (the capital), Lagos, and Sagres. As a surfing mecca, maybe your next hobby in the Algarve will be hitting the waves! For those in search of exoticism, Kuala Lumpur might be a good retirement destination. The Malaysian capital is an ideal starting point for exploring the rest of this Asian country with hundreds of islands that will surprise you with their beauty. With the best infrastructure of the country, Kuala Lumpur lets you enjoy the benefits of good public transportation and an array of cafes, restaurants, and malls. In addition, Malaysian street food is unbeatable in terms of quality and price! Strategically located in the Mediterranean, Malta is a small country that enjoys more than 300 days of sun a year. 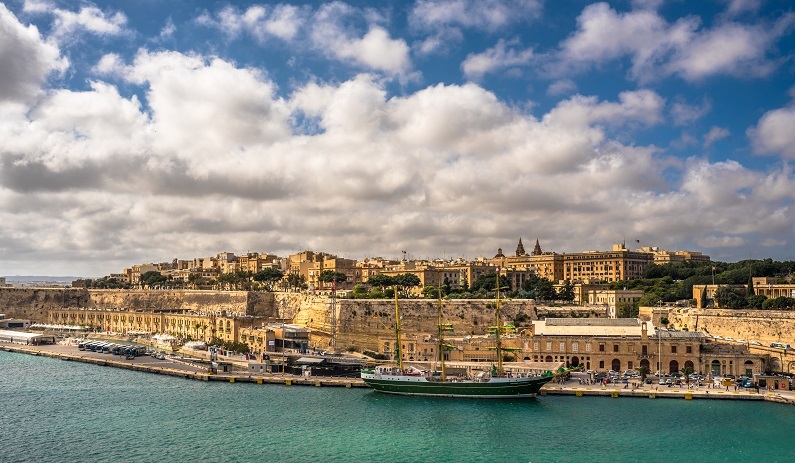 Its capital, Valletta, exhibits numerous vestiges of the ancient civilizations that passed through resulting in an abundance of cultural heritage sites in addition to a great atmosphere thanks to warm locals and a low cost of living. Say “hello” to beach days, snorkeling, and scuba diving. The second biggest city in Thailand awaits you with open arms. Chiang Mai, in the north of the country, is another excellent destination for expats—both young digital nomads and retirees alike. Here you will be able to live inexpensively, surrounded by scores of marvelous Buddhist temples and interesting cultural activities. You will undoubtedly see an improvement in your quality of life—even more so if you frequent the popular Thai massage parlors. Mallorca is ideal for those who want to enjoy island life. You can take advantage of the Mediterranean along this Balearic Island’s 340 miles of coastline which conceals infinite coves waiting to be discovered. With white sand beaches and turquoise waters that leave nothing to be desired even compared to the Caribbean, in addition to picturesque towns inland, Mallorca is popular among retirees in search of a quality of life where they won’t have to forego European comforts. 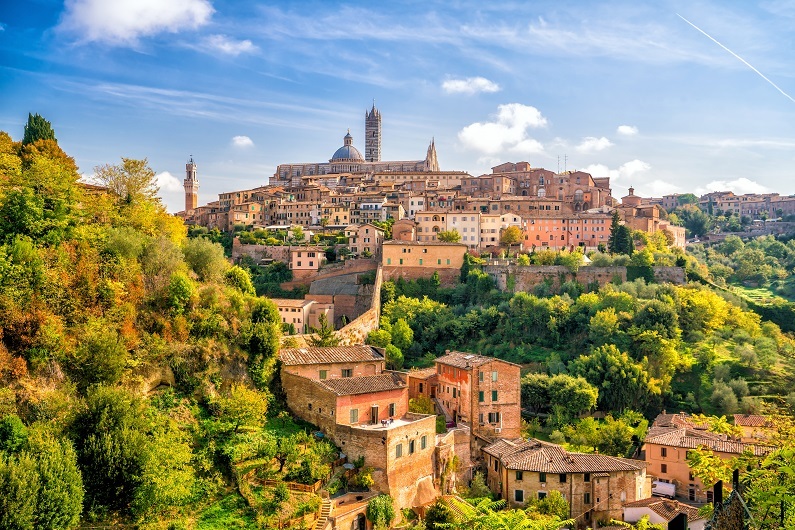 Tuscany is a dream destination for all who want to leave the stress and rush behind and embrace a slower lifestyle that involves savoring each and every moment, which renders it desirable among retirees. With endless vineyard-filled landscapes and the authenticity that the region preserves, you will fall in love with the Italian countryside. And don’t forget that the charming cities of Florence and Siena are a stone’s throw away for when you’re in need of a culture fix. The French version of the aforementioned slow life can be enjoyed in Provence. You will love the region’s old capital, Aix-en-Provence, for its slow rhythm and warmth. It is not without reason that many of the Impressionists fell in love with its light. A pleasant climate, good food, friendly people, a chic atmosphere—-what more could you ask for? Located in the Caribbean, Cartagena in Colombia has become a top destination for retirees. The reason? Again, a very accessible cost of living together with pleasant temperatures, good infrastructure and, in this case, the beauty of a walled city which lures one-way ticket holders to Cartagena. Guanacaste is a Costa Rican province located in the north of the country. It is home to what is known as the “Gold Coast,” with dreamy beaches and plenty of biodiversities. Nature-loving retirees couldn’t choose a better destination than this one. The landscapes of Costa Rica are insuperably beautiful. Here, you will truly understand the meaning of embracing a relaxing lifestyle.